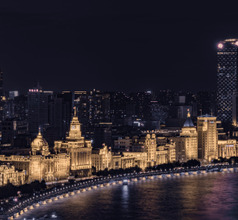 The Bund is a well-known waterfront in Shanghai and it is situated on the west bank of River Huangpu. 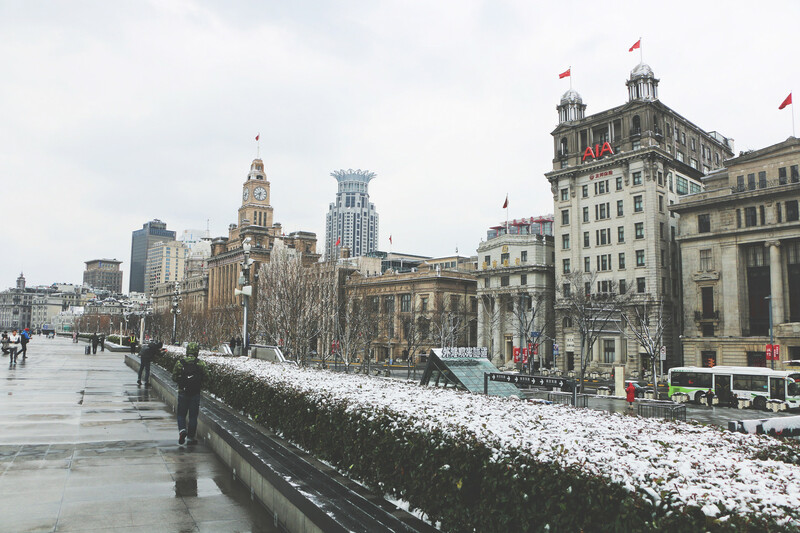 It is also known as Waitan or Zhongshan Dong Yi Lu with so many amazing features. 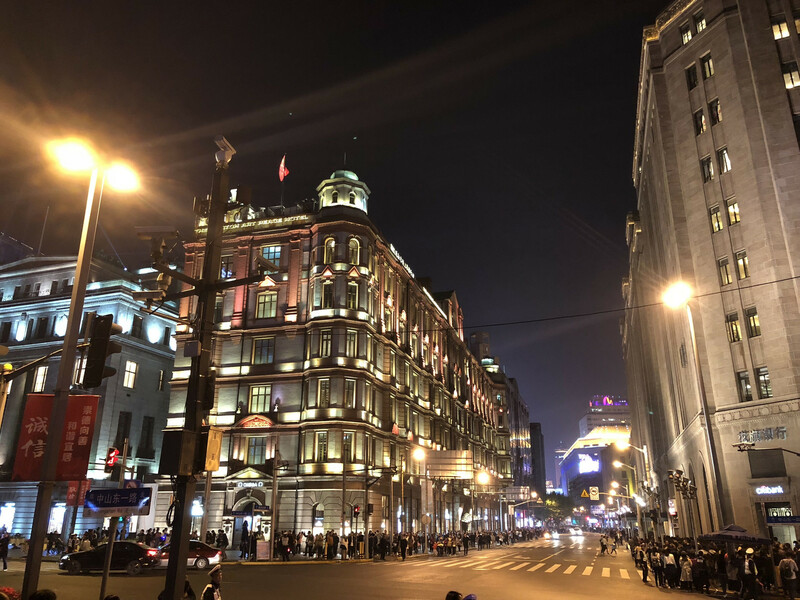 On its western part, you will find 26 captivating buildings with diverse architectural styles like Romanesque, Classicism, Gothic, Baroque and the Renaissance. 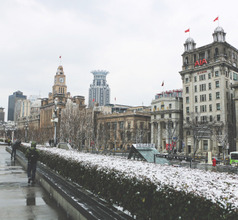 There is also a 1700-meter-high flood control wall called The Lovers' Wall just by the side of River Huangpu and it is one of the most fascinating romantic spots in the city. 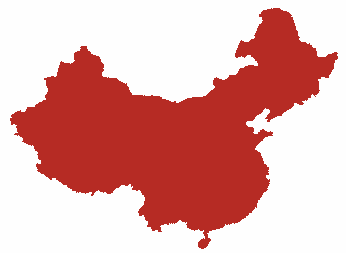 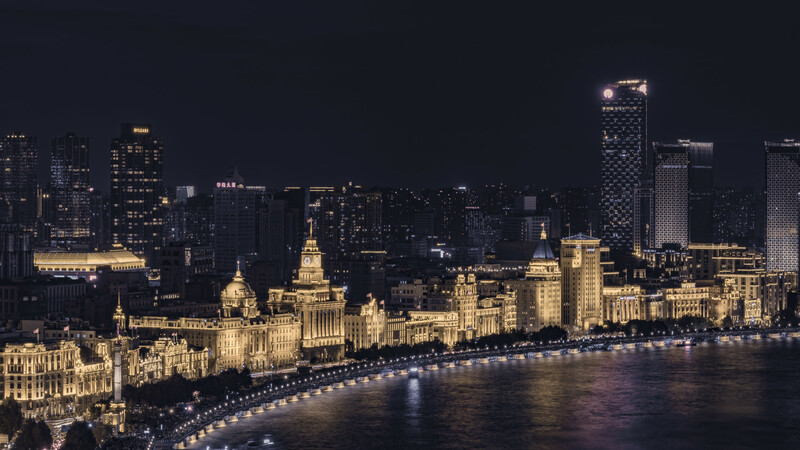 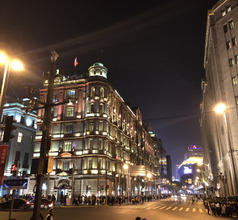 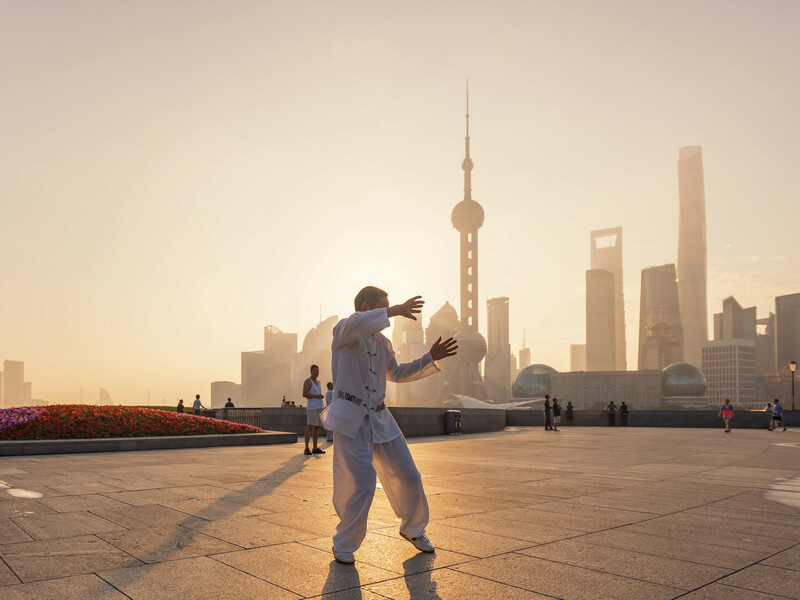 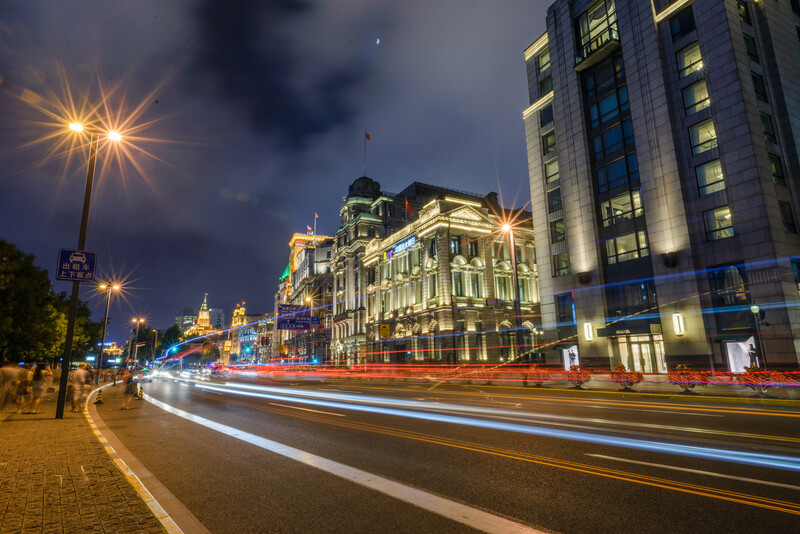 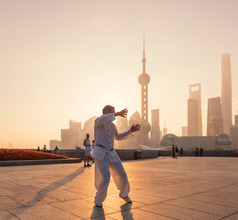 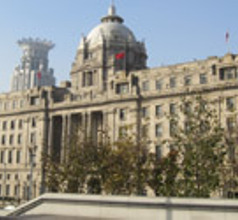 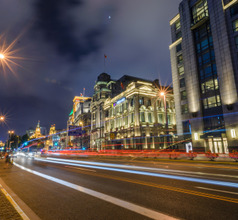 The Bund plays host to many tourists every year due to its expansive public activity space.